At the very top level, you have the notion of Social Media Marketing – and within that, you have Facebook Ad campaigns. But when we delve further into Facebook ads, the core success of these campaigns relies on a clean, sophisticated approach to ads management. Just like our lives, we need to apply some “order” to our ads, and regardless of how much of a creative or individual you are, there is psychological truth in the positive power of decluttering. You see – cleanliness impacts our physical and mental health positively. ¯\_(ツ)_/¯ Who would have thought? Just like your office desk or home, your digital space can get cluttered and chaotic. And just like a bedroom, we tend to shut the door to ignore the mess. But what can happen here is that we misplace or forget our valuables. The same mess and lack of organisation can be a deterrent or even a money-bleeding hazard for potential revenue when it comes to our Facebook Ad campaigns. 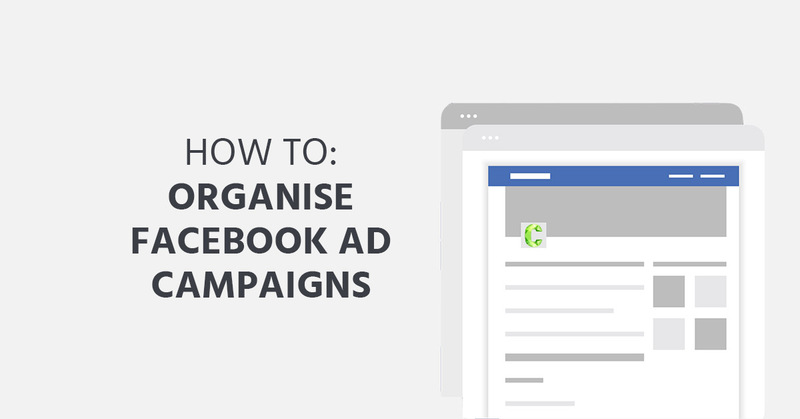 Instead of wading through a massive mess in Ads Manager, or worse – setting and forgetting your ads – it’s time to roll up your sleeves and apply some simple, yet effective organisation to your Facebook Ad campaigns structure. If you’re new to Facebook Ads, we will familiarise you with the campaign structure, as it differs from other ad platforms. Campaign: Contains one or more ad sets and ads, and is where you define your marketing objective (for each campaign). 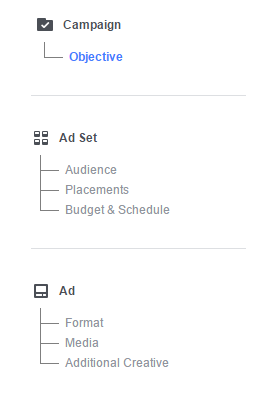 Ad Sets: Containing one or more ads, this is where you define your target audience, budget, bidding and placement. Ad: The creative used for the ad. It’s as easy as 1, 2, 3, and in no time you will have your head wrapped all around it. To organise your campaigns, you’re going to need to start with your Campaign structure. If you look into organising Facebook ad campaigns further, you’re going to find a tonne of ways to do this first step, but here’s the process we find most straightforward and clean. At the Campaign level, you will input the top-level campaign information. Instantly – I understand that this campaign is for the promotion of ladies leggings in the Australian market. It may look simple, but by taking the time to implement a naming system, you are allowing for more efficient monitoring and decision-making. You’re allowing yourself the ease of looking at the Ad Sets name then shifting your eyes to the data and having an instantaneous overview of how your targeting strategy (and campaign) is tracking. The final step is to name your Ads. We recommend that you use pre-existing data on your audience to curate your ads. 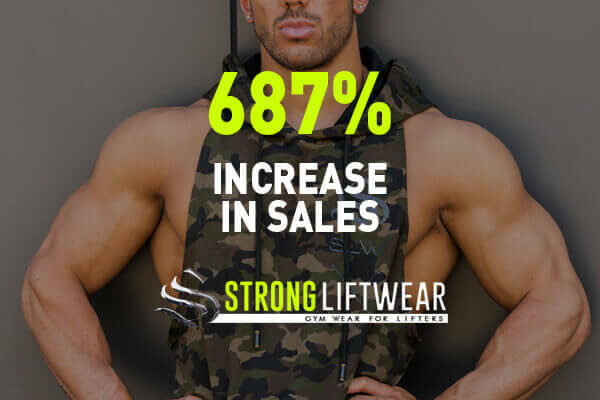 Alternatively, if you’re looking to learn more about your audience’s preferences (or what they respond to best) through advertising, you can do this quite effectively with Facebook Ads. 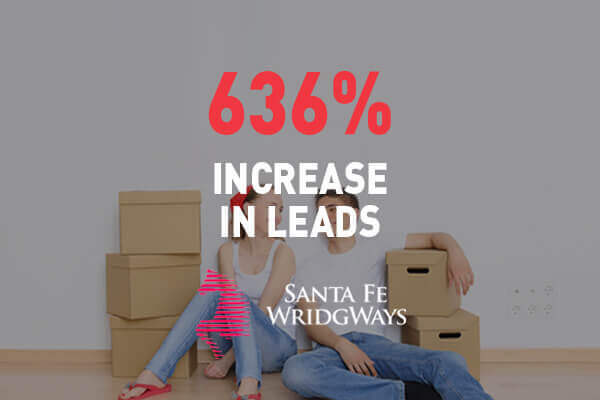 Although it is important to have a variety of Ad options for your campaign, we recommend that you start out with only two ads, with one differentiating factor. This qualifies it as controlled or A/B test. If the activewear company were keen to see how one legging pattern compared to another, they would perform an A/B test on two different legging pattern images. When you master this method for organising your Facebook ad campaigns, you will find that the overall performance of your campaigns improves. 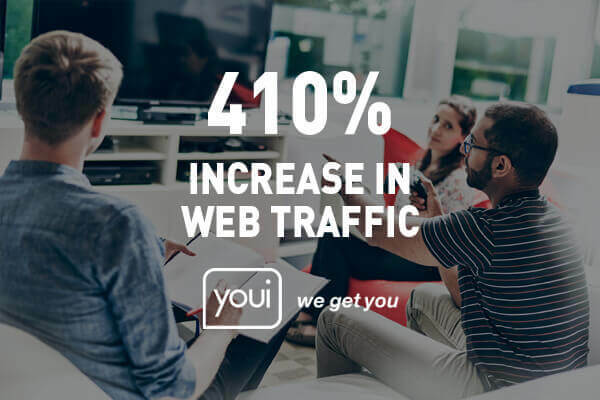 Whereby, the way you track conversions and analyse user behaviour data will become 100X more efficient. From there, your targeting strategy and optimisation will become tighter and fruitful. 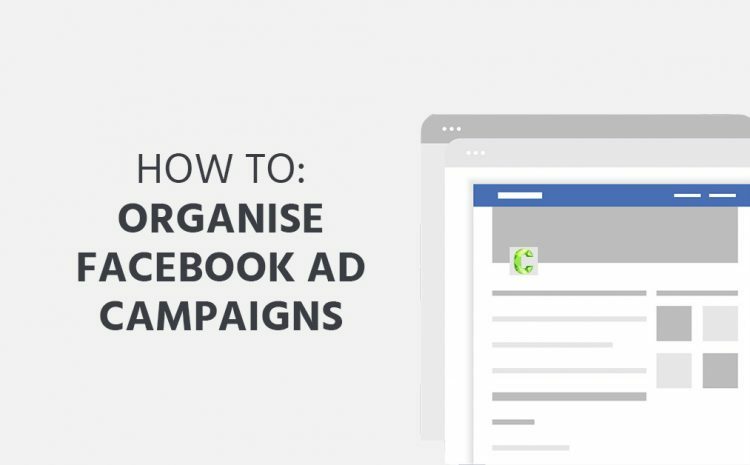 Creating a clean campaign structure is easy and will provide you with seamless navigation, so you have more time to monitor and analyse data from your Facebook Ad campaigns. If you have any other tips on structuring Facebook Ad campaigns, we would love to know – comment below! Facebook Ads are only the tip of the iceberg when it comes to Social Media Marketing. Get in touch with us to find out more.